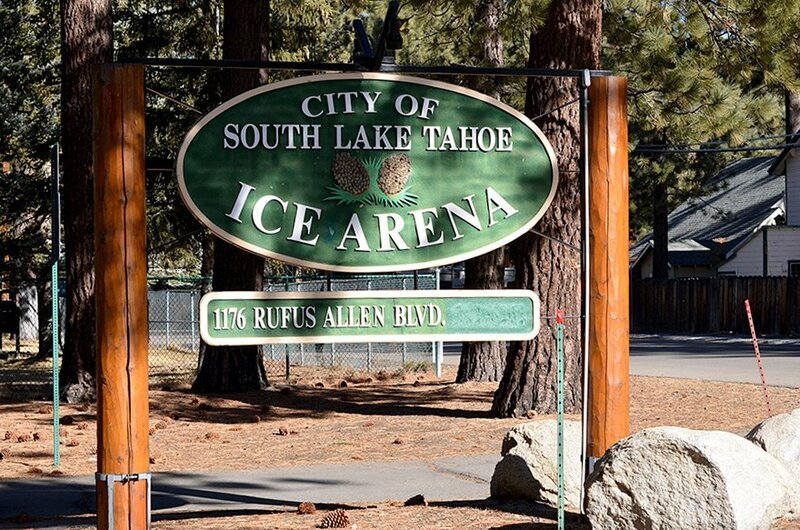 The South Tahoe Ice Arena is a full service ice skating facility near the beautiful shores of Lake Tahoe. 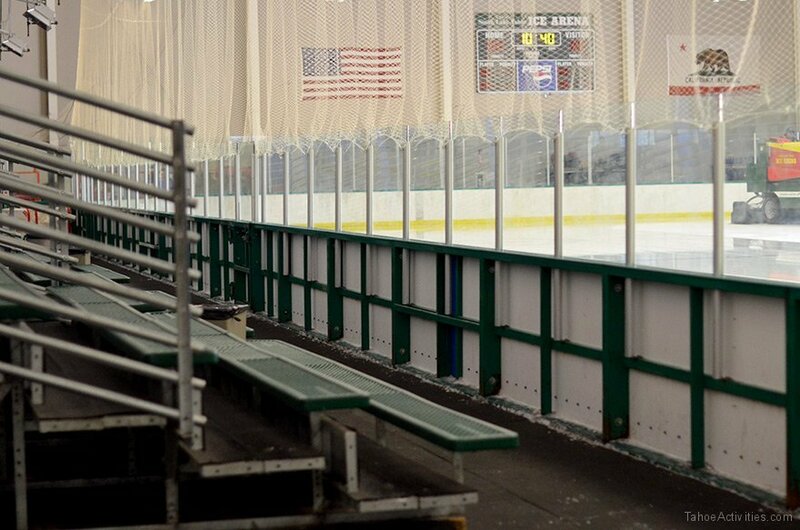 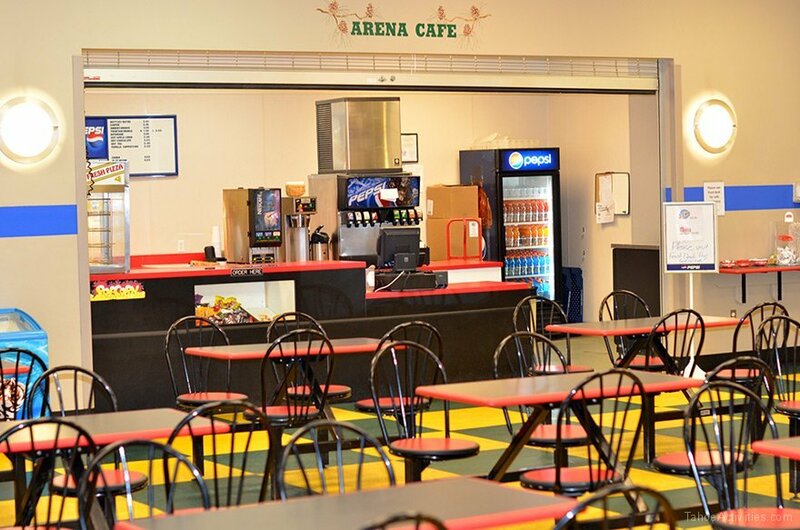 This facility consists of a regulation NHL size sheet of ice, locker rooms, snack bar, retail store, arcade and party rooms. 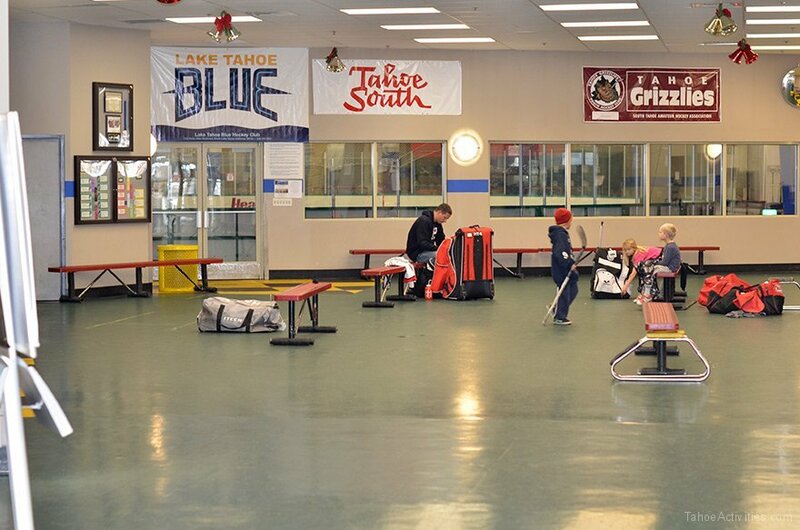 This public facility offers year-round ice skating and hockey lessons as well as public skate sessions. 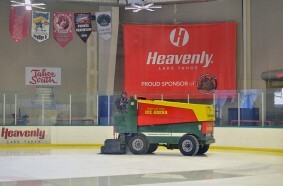 There are many structured ice skating and hockey lessons for kids. 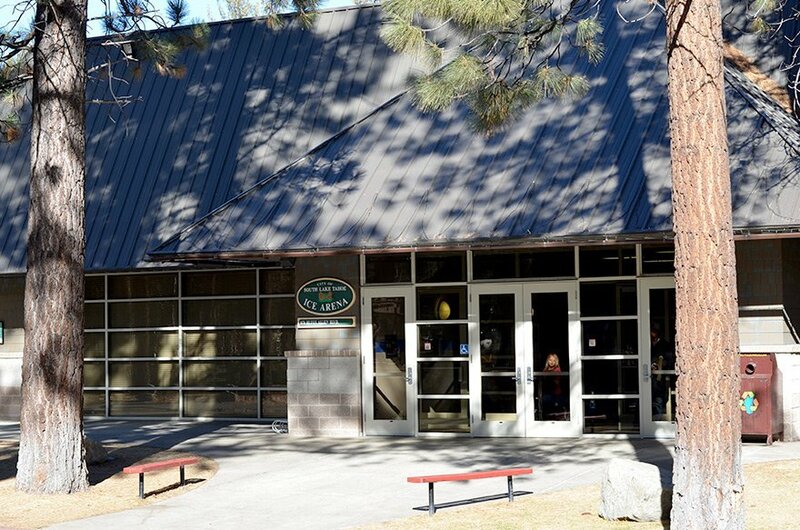 The year-round activities make this one of South Lake Tahoe’s family hot spots for locals and visitors alike. 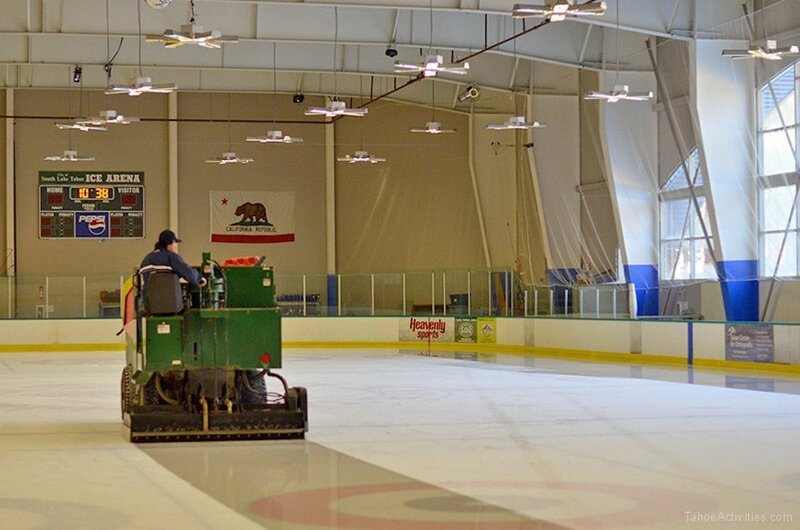 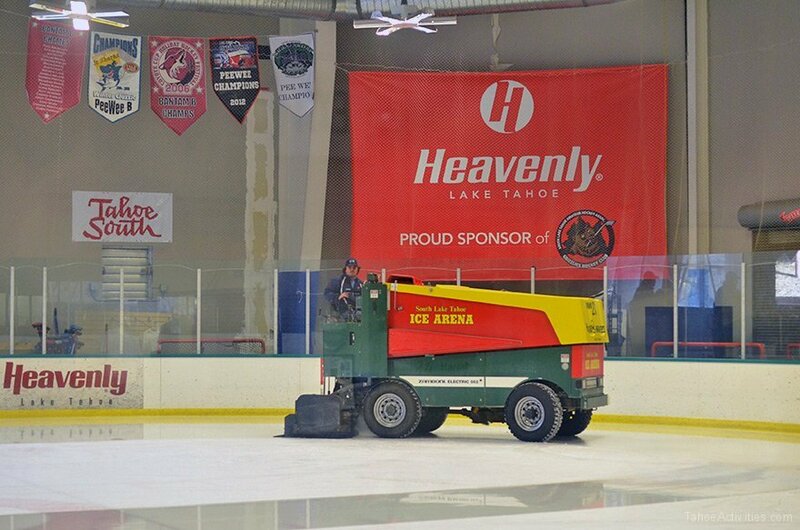 Privately operated by Tahoe Sports and Entertainment since the fall of 2011. 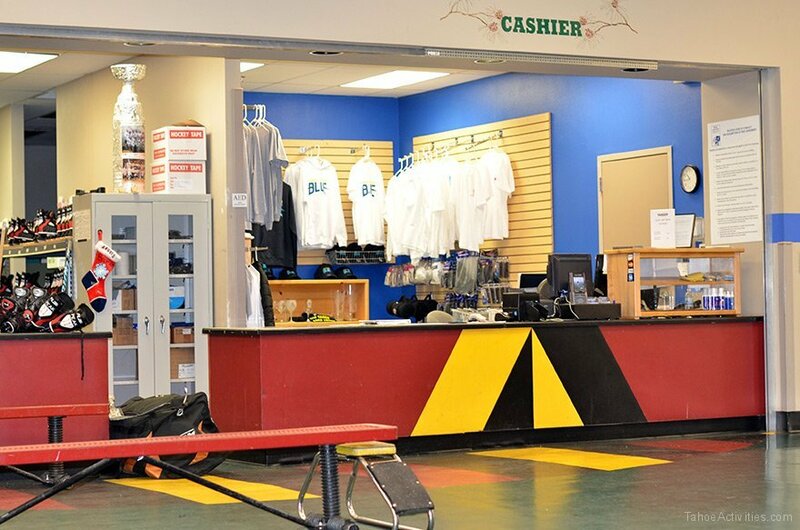 Check their online schedule for public hours of operation.